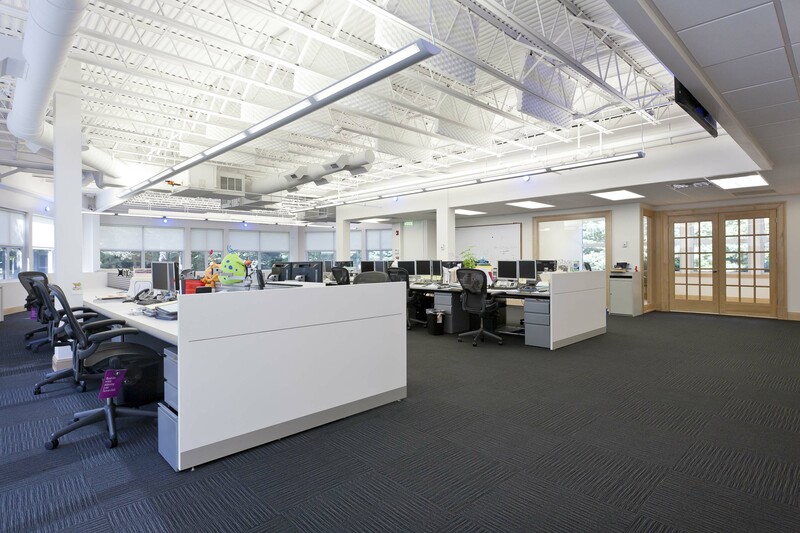 As the premier commercial landlord for office space to lease in Westport, Leifer Properties will sponsor the Westport Historical Society’s Tomorrow’s History gala on Friday, October 19. Held at the classically modern Design Within Reach, guests will be entertained by Westport’s own Warren Bloom and Fairfield County musicians from School of Rock. There will be an open bar, Prosecco tasting, and signature cocktail from famed Jesup Hall bartender, Craig Ventrice. A seasonal menu from MCK Gourmet and oysters from Coops Island Oysters will be enjoyed by all. 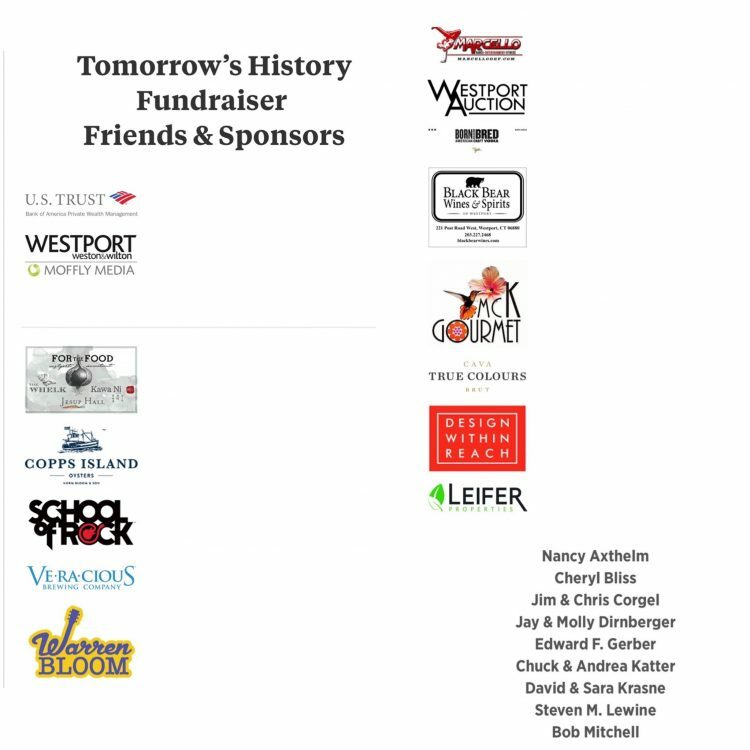 Proceeds from a curated live and silent auction will benefit the Westport Historical Society’s exhibits and educational programs. We are hopeful many of our friends and tenants who rent commercial property in Westport, will come out for an evening of fun in support of our local historical society.